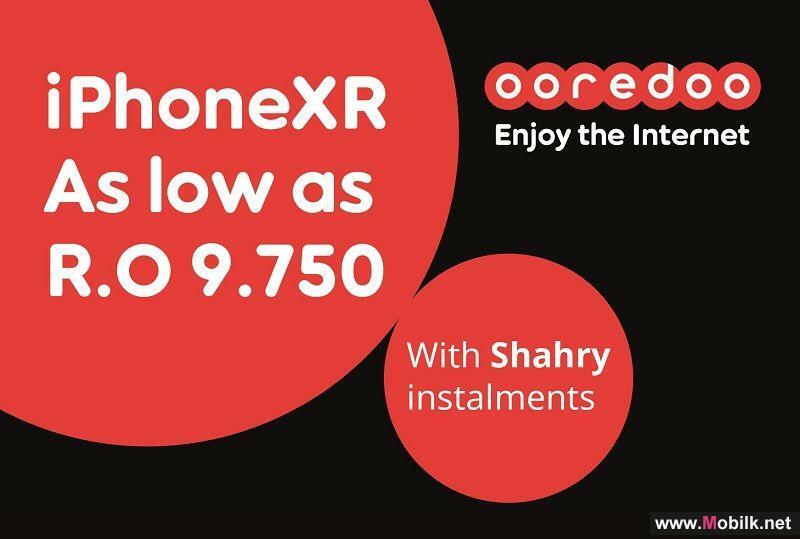 Ooredoo announced the launch of the iPhone XR, bringing the latest iPhone innovations to more people. 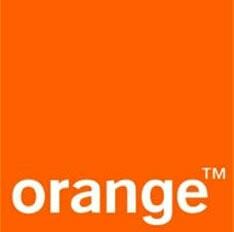 Customers can now.. 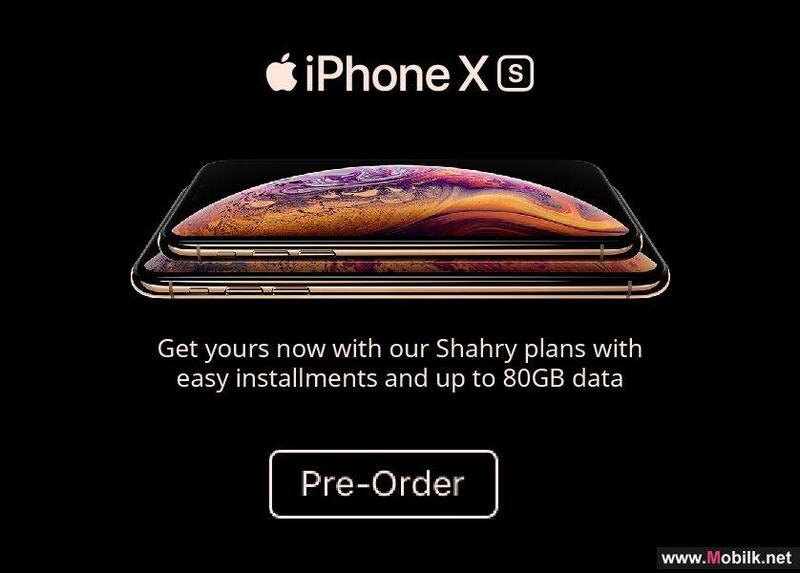 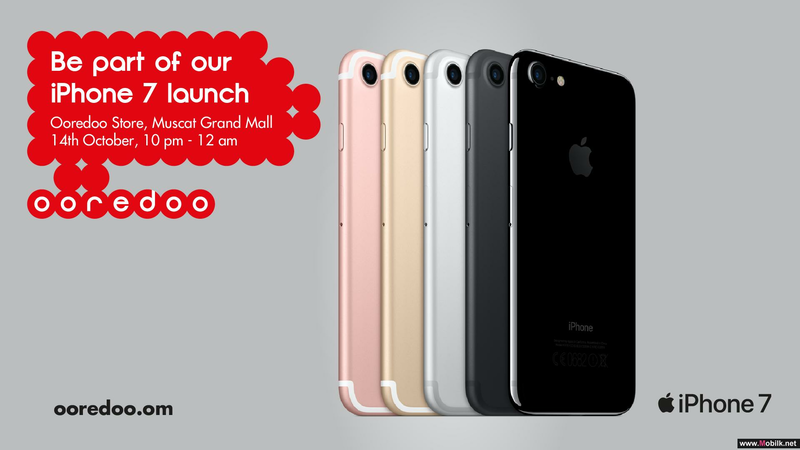 Calling all iPhone fans, Ooredoo is offering customers the much anticipated iPhoneXs and iPhoneXs Max; now available to..
Ooredoo plans to countdown to the arrival of the new iPhone 7 and iPhone 7 Plus in Oman with an exciting launch event.. 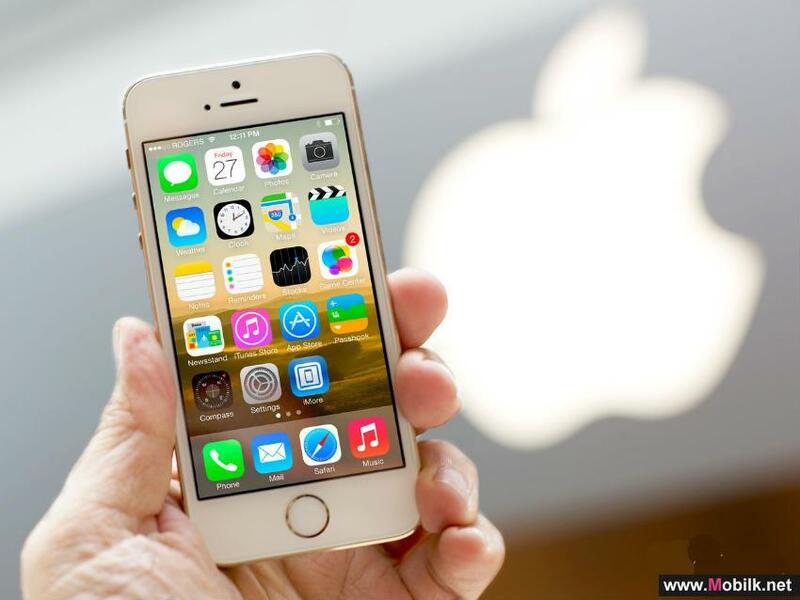 The Telecommunications Regulatory Authority (TRA) has released a report on the nation’s most popular mobile phone..